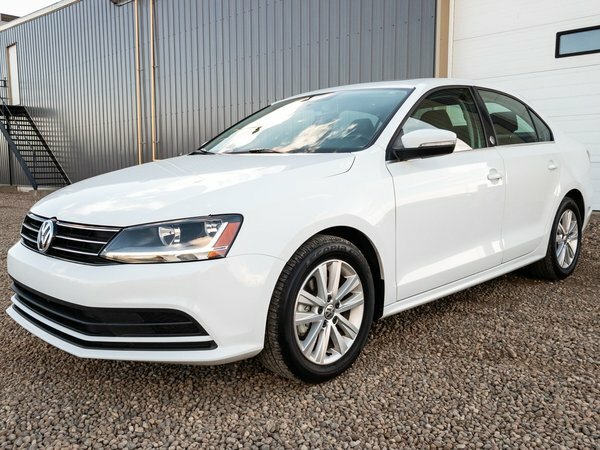 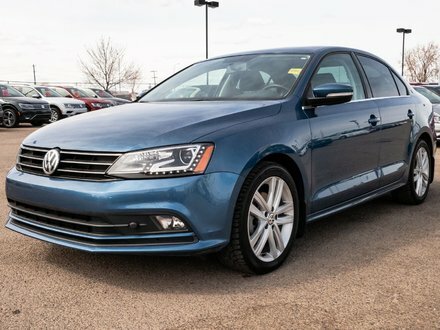 LOW MILEAGE 2017 VW Jetta Sedan Wolfsburg Edition comes equipped with a EXTREMELY FUEL EFFICIENT yet POWERFUL German engineered 1.4L 4 cylinder TURBOCHARGED engine! 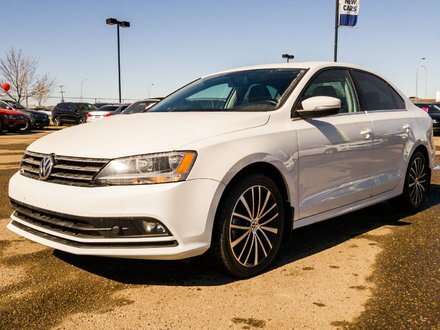 This pre-owned VW is in great shape and still has TONS OF REMAINING FACTORY WARRANTY! 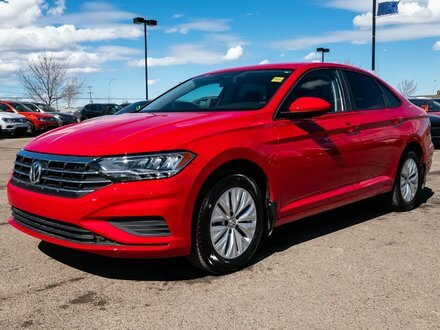 Come down and see it for yourself!